A drainage system will help shunt water away from areas which might quickly turn into a mud hole. 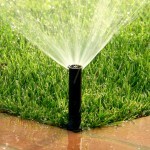 60% of homeowners experience some sort of irrigation and drainage issues with their landscapes. A professionally installed drainage system can prevent common problems like lawn puddles, oversaturation of root systems, and erosion. 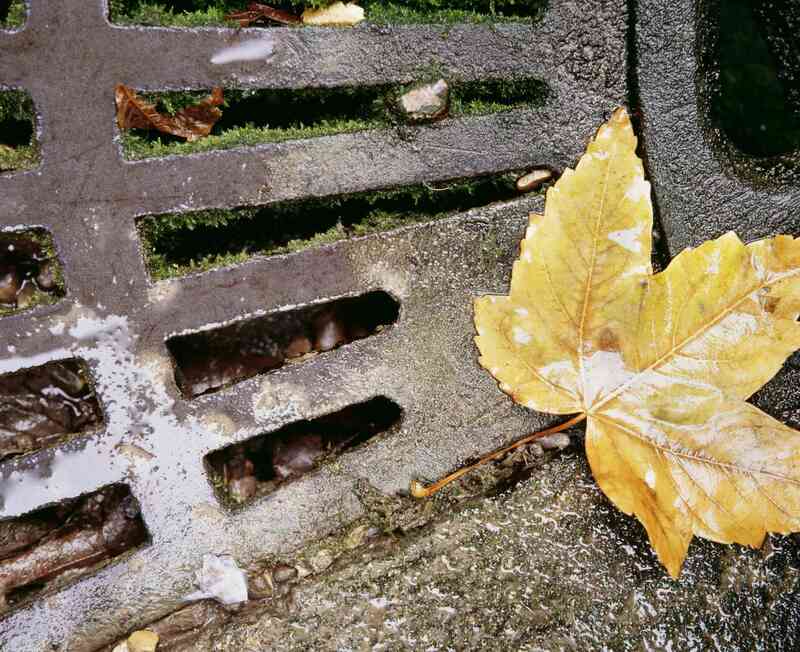 Take a moment to read about all the benefits that a drainage system can provide! 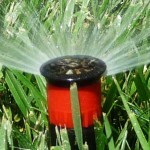 Excess moisture prevent your landscape’s soil from warming up consistently in the spring. Cold, damp ground prevents plants from starting their growth period, meaning a drab winter yard for long. Additionally, high water levels will slow or stop plant root growth completely. The removal of excess moisture via drainage system will ensure continued root growth even into the heat of summer. Stagnant water accumulation can cause large patches of weak, muddy soil, which will erode faster than properly drained landscapes. A drainage system will help shunt water away from areas which might quickly turn into a mud hole. With reduced erosion opportunities, homeowners will be able to spend less time repairing their lawn, and more time enjoying it. 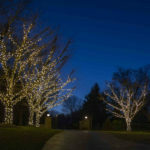 Your lawn and landscape can accumulate a lot of harsh substances, especially during the winter with the increased exposure to defrosting chemicals and road salt. Additionally, during the summer time, flash floods caused by heavy rains can bring toxic or infected water into your yard. Drainage systems can remove these toxic materials by draining them away from your yard. 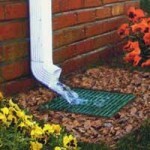 Need A Drainage System Installed in Your Yard? 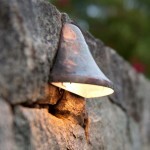 This entry was posted on Friday, September 11th, 2015	at 1:29 pm	. You can follow any responses to this entry through the RSS 2.0	feed. Both comments and pings are currently closed.